[console Content] Ps4 First Look Devstream Now Live! Discussion in 'News & Updates' started by TrainSim-Martin, Jun 8, 2018. 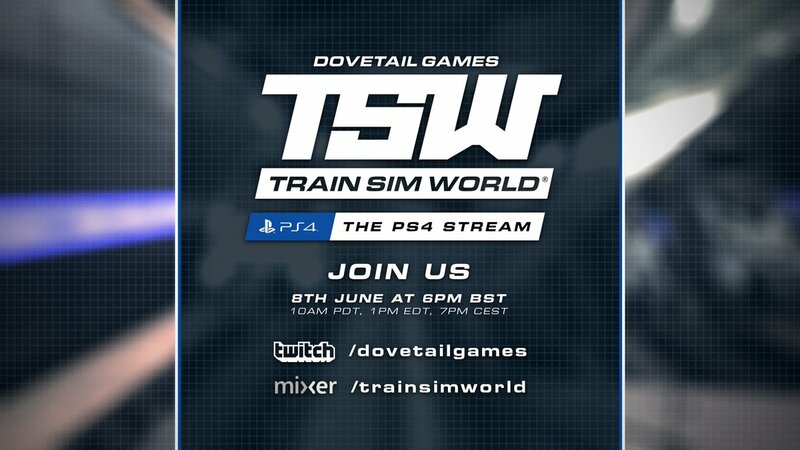 Come and check out our first look at Train Sim World on PS4 with everyone's favourite Senior Producer - Matt Peddlesden! Yeah the "big announcement" should have tagged too. Like "[PC content] nothing to see".